Vocalist Amy Cervini is one of a handful of jazz singers who are successfully taking their repertoire from outside the Great American Songbook. 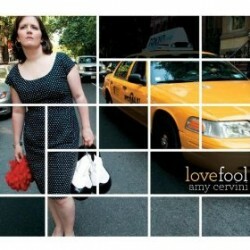 On Cervini’s new album, Lovefool (Anzic Records, 2009), she tackles everything from the Cardigans to Depeche Mode to Nellie McKay and makes it all work. 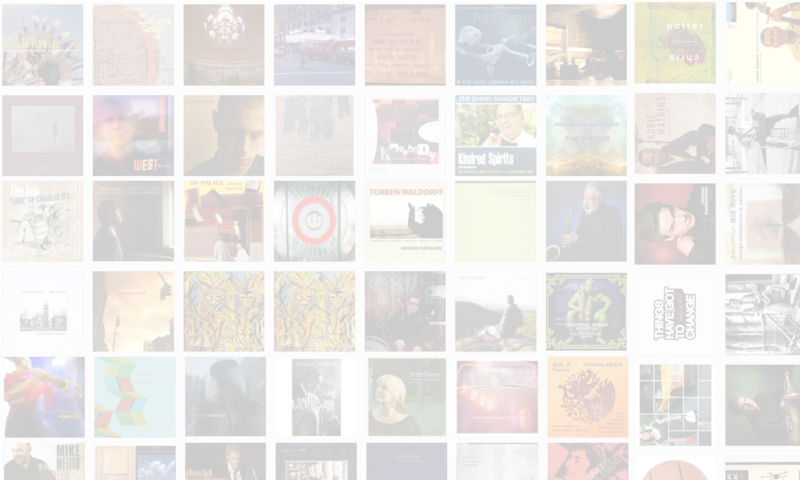 In this interview, Cervini talks about how she chooses her repertoire; the response of jazz and pop fans to the music she sings; and how she’s managed to build both performing and artist management careers. Oh, and she’s having a baby, too. Learn more at www.amycervini.com. Well … now I know why the openings feel so loose! I actually have been enjoying it more. As for the interview, very nice – she seems a very nice person and I enjoyed her takes on familiar stuff. My wife and I already sing the ‘Love me, love me … ‘ thing on occasion, so my concern about it getting stuck in our head was averted!